Trevor Owcarz is a senior at DGS and is the Online News Editor for the Blueprint. He loves sports and plays golf on the DGS team in the fall. While maintaining his passion for sports, Owcarz is involved in Unified, Mad Dash and Blue Crew. Owcarz plans on attending college in the future, although he does not know his major or where he plans to attend school. While not in school, Owcarz works at Ruth Lake Country Club, where he caddies frequently. Other jobs include umpiring baseball games, and doing work with lawn service. 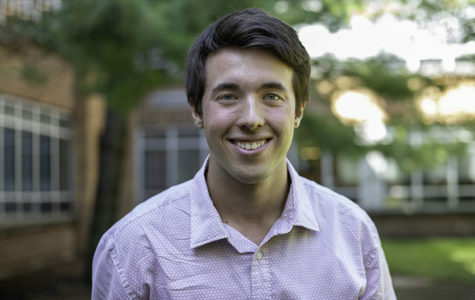 Owcarz is a member with the Peer Leaders Program through the Downers Grove Township and he loves working with kids and teens that have special needs. He continues to live life to the fullest and is committed to telling the truth.